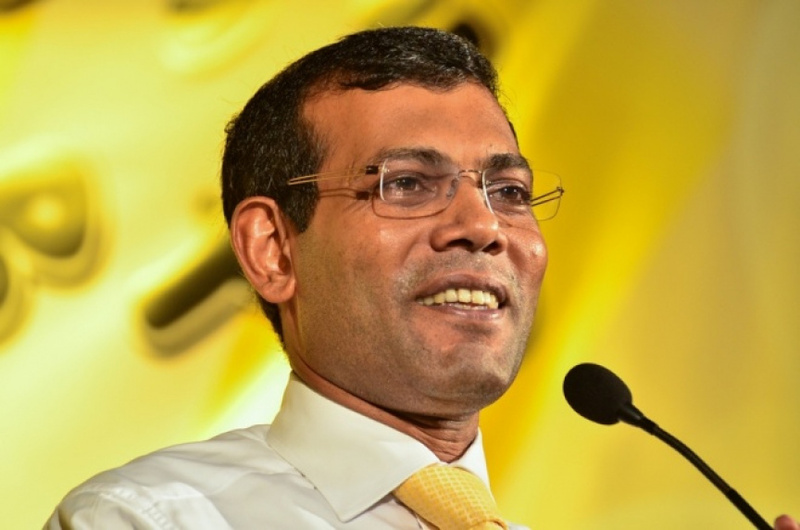 An audio has surfaced in social media where a person, believed to be former Maldivian President Mohamed Nasheed, can be heard plotting the establishment of Addu City as an independent nation from Maldives. A citizen of Addu is heard suggesting breaking away from Maldives and establishing Addu City as an independent nation. And Nasheed is heard saying “separation will not be possible without weapons”.